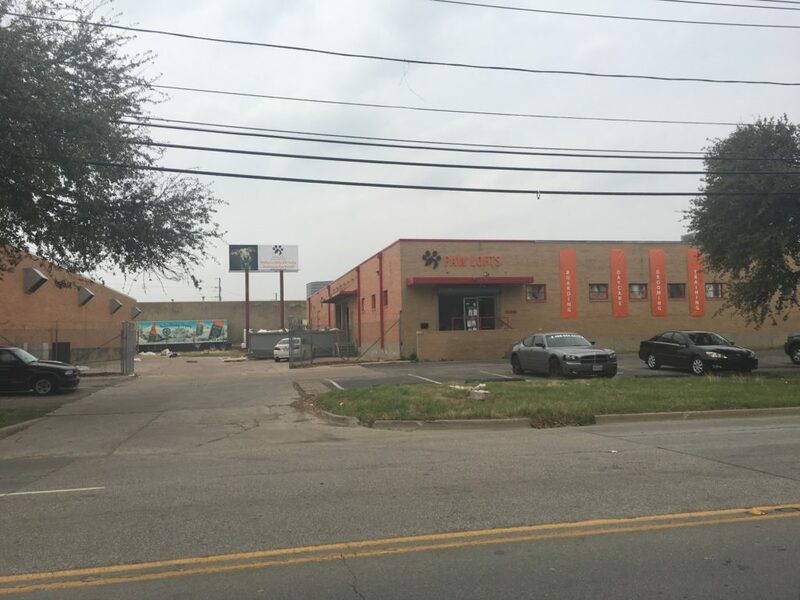 Located at 1359 Medical District Drive, Paw Lofts is a new business in the Dallas area. It is a premier pet hotel, doggie daycare center, and grooming facility for your four-legged friend. As the company was preparing its location for occupancy, the management team reached out to us to discuss the design, manufacture, and installation of an exterior sign package in Dallas TX. After consulting with the client, we put together a signage suite that consists of three distinct products. use this link browse this site Dimensional building letters. These letters feature the company’s brand colors of orange and brown. There are spotlights hidden in an overhang that is right below the lettering. When the lights illuminate the letters from below after dark, the effect is truly stunning. Building banners. These orange banners display vertical lettering that highlights some of the services the business offers. These products serve as advertisements as well as brand messages. Billboard refacing. The venue that the business took over includes the use of a billboard that offers an advertising space, which is taller than the building itself. We removed the previous company’s information and placed a branded message on the surface that features the company’s logo, branding, and the face of an adorable dog. This product is a surefire attention getter. In the future, the business has the option of augmenting its message with other signage solutions such as window and door graphics, lettering, and A-frame signs to catch the attention of passersby. Another option might be inflatables that significantly enhance the visual interest of a storefront venue. Take a page from the playbook of Paw Lofts, and show off your corporate colors, branding, and identifying details to the consumer at large. The trick here is to opt for a concerted action that lets you present this information almost all at the same time. When you prepare for your grand opening in this way, you cannot help but create a bit of a buzz and get people interested in what you are all about. If you want to go for the gusto, we recommend adding a vehicle graphics package to the mix. Doing so is an excellent idea for an incoming business that still needs to build name recognition. By taking your message to the consumer in general, and your targeted demographic in particular, you can get folks thinking about your services before you even celebrate your grand opening. A full wrap is, of course, the most effective display method. That said, many of our clients have had excellent success with partial wraps and graphics packages as well. Do You Need an Exterior Sign Package in Dallas, TX? If you are moving into the area, rebranding, or simply want to overhaul an existing signage setup, discuss your plans with our business sign specialists. We work with you to put together a look that is persuasive, engaging, and eye-catching. Call us today to find out more information about our services!